Rucci Law Group continues to support various local organizations throughout the year. Here’s are some of the recent events they have sponsored. 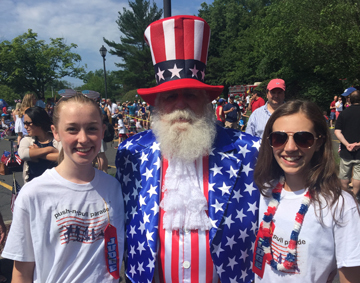 Pictured here are Shea, daughter of Attorney Amy Zabetakis, and a friend, with Uncle Sam. The two volunteered as judges. Despite some rainy weather that day, this inaugural event which took place on June 17th was enjoyed by the many families who attended. 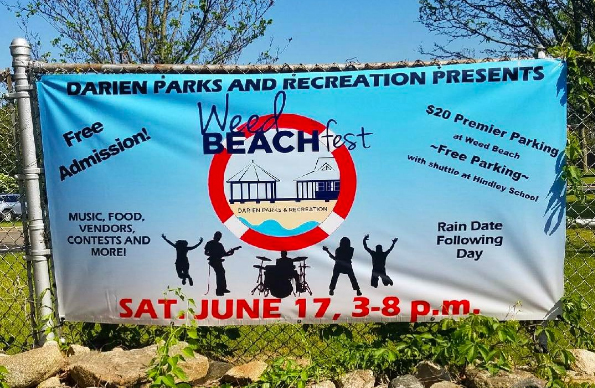 For over 100 years, this show has been a tradition in Darien. 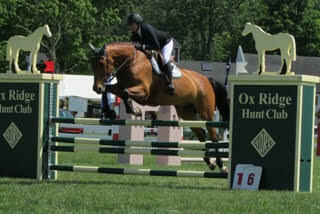 Rucci Law Group is a proud sponsor of the Pony Divisions.